CEES - Seizing the moments of the first seven years of life are critical investments in the life of human beings. Let CEES help guide your curriculum and pedagogy. CEES provides excellent content in order to further your skills as an Christian Early Educator. CEES is the brainchild of Deborah Carter, PhD, whose skills, knowledge, and passion are unmatched. The research is mixed when looking at a mixed age grouping of preschool children. Both benefits and risks exist. 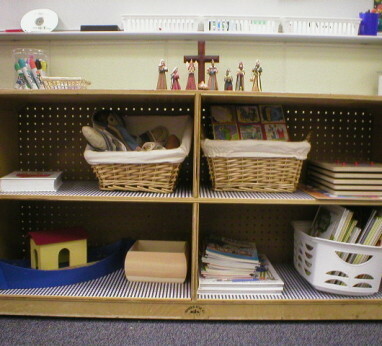 What do you consider to be the child’s role and an adult’s role in the Christian classroom?